Terms: Cash, check or MasterCard/Visa (4% fee applied) accepted. 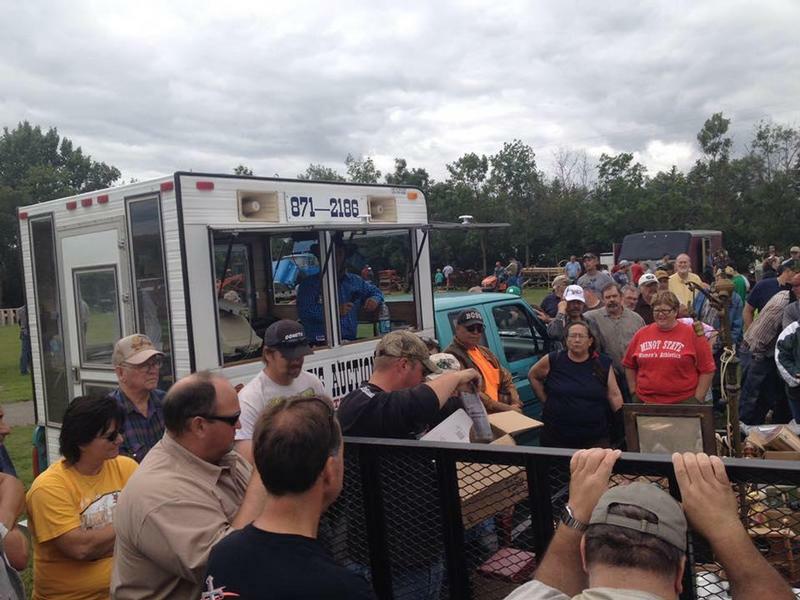 Owners, clerks, auctioneers, or their associates are not responsible for accidents. Statements made on sale day by auctioneers and owners take precedence over any and all printed matter. There are not guarantees, expressed or implied. Everything sells “as is” and “where is.” All sales will be considered final when awarded to the high bidder. Lunch on grounds. 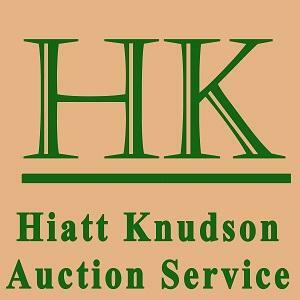 This auction conducted and clerked by Hiatt Auctions and Knudson Auctions & Clerking.